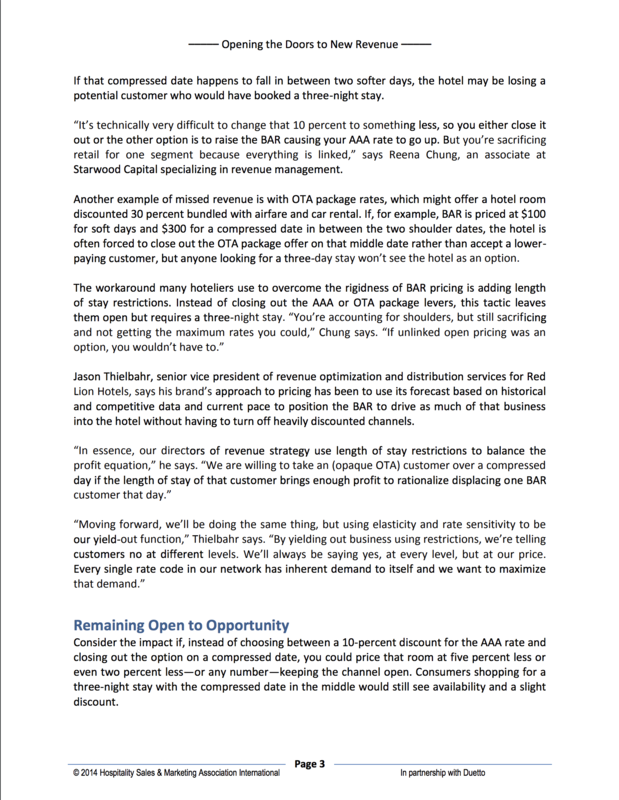 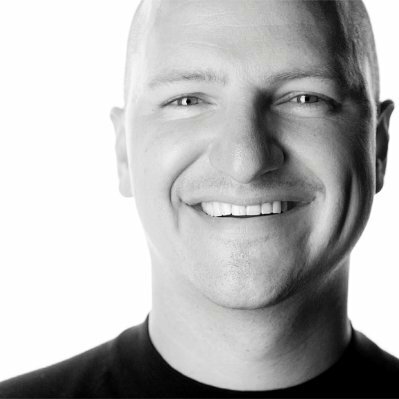 Best-available-rate (BAR) pricing has been at the core of traditional revenue management for years and has provided hotels a more advanced approach than the “gut feel” method that came before it. 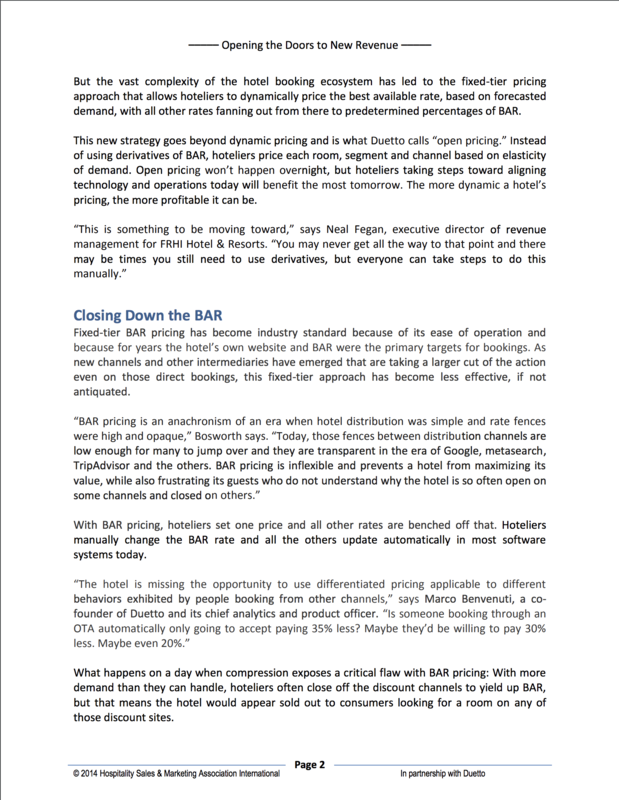 Hoteliers establish one price based on some combinations of historical data, competitive prices and forecasted demand. 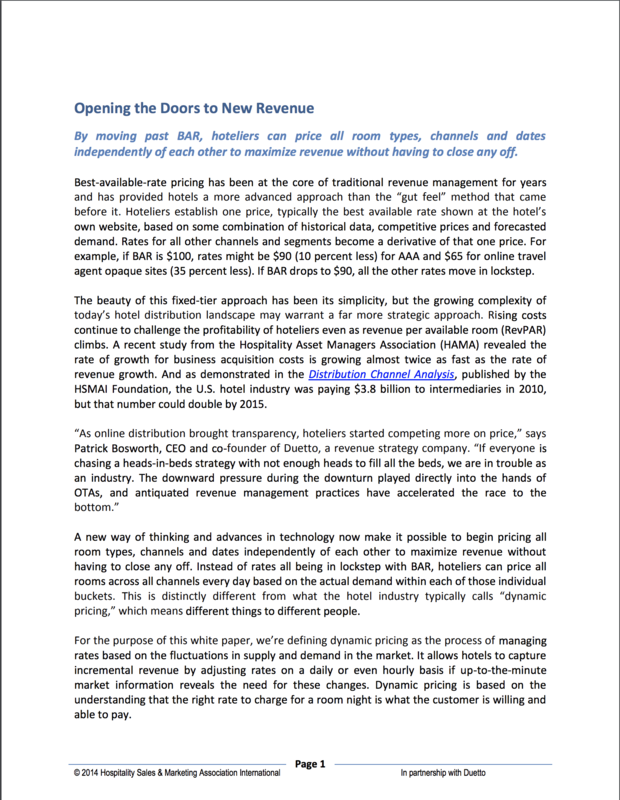 However, as new channels and other intermediaries have emerged that are taking a larger cut of the action, this fixed-tier approach has become less effective, if not antiquated. 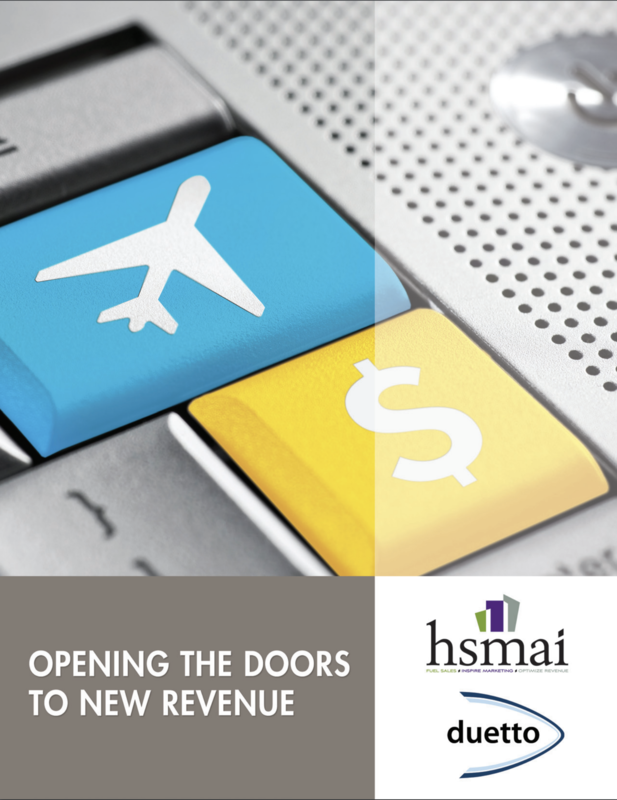 The Hospitality Sales & Marketing Association International (HSMAI) is committed to growing business for hotels and their partners, and is the industry’s leading advocate for intelligent, sustainable hotel revenue growth. 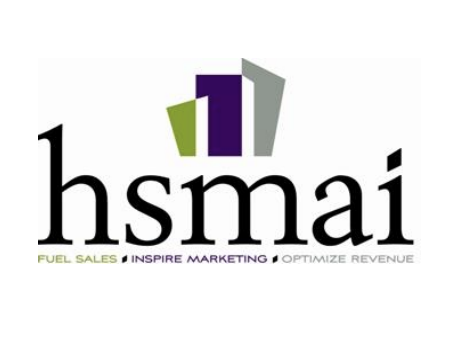 The association provides hotel professionals & their partners with tools, insights, and expertise to fuel sales, inspire marketing, and optimize revenue through programs such as HSMAI’s Affordable Meetings, Adrian Awards, and Revenue Optimization Conference. 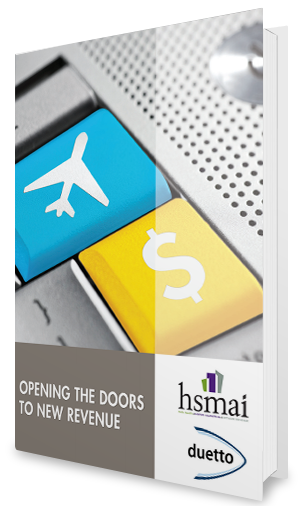 HSMAI is an individual membership organization comprising more than 7,000 members worldwide, with 40 chapters in the Americas Region.